Today’s update is kind of a special one, as we introduce you to a very unique and new feature for all of your affiliates. 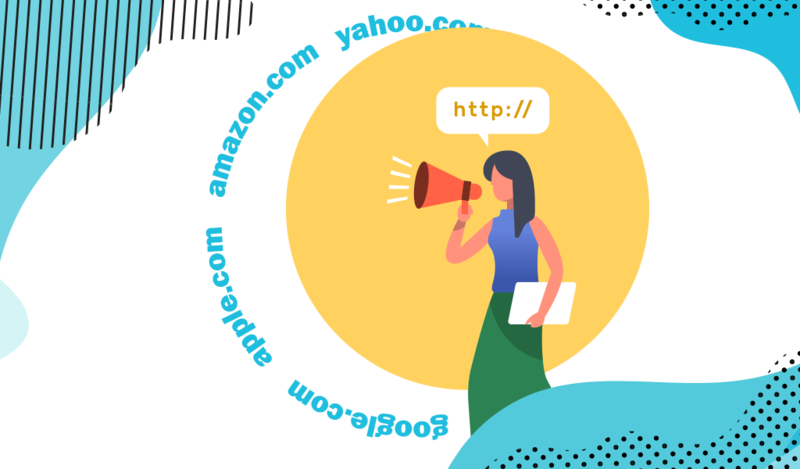 From now on, every affiliate can setup his very own tracking domain for all your offers. Every Scaleo Affiliate is now able to add his very own domains for tracking purposes. This feature can be reached at the Tools -> Own Domains menu under the particular affiliateaccount. Note: Status will only turn to “Active” as soon as the CNAME record is set properly. Admins of a Scaleo Platform can request adding multiple domains for tracking URLs. You can choose the URL for each offer and exactly this URL will be used, as basis for tracking in this particular offer. Affiliates will also see only the selected domain in all tracking links for that offer. Our Plans Scaleo L & Scaleo XL include 1 custom https tracking domain free of charge. Additional https tracking domains will have an additional charge per month. However, additional non secure (http) tracking domains are free of charge. We hope you like the new features and in case you have any question, simply shoot us an email.